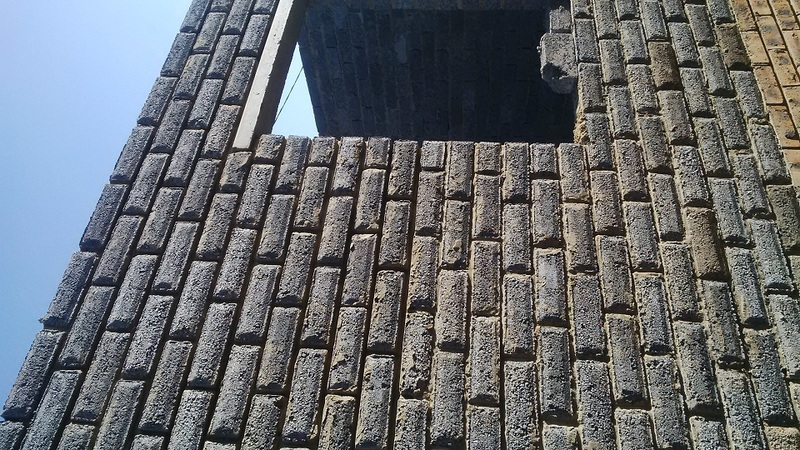 Ahsan Construction and Projects (Pty) Ltd is 100% black owned company that fully complies with company’s acts and other construction regulations. 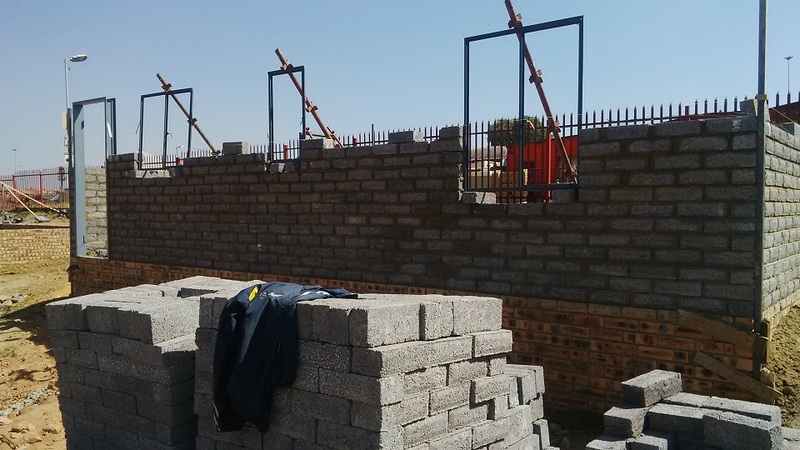 The company was established in 2014 and officially registered in 2015 by its founding member Mr Ibrahim Abdul-hakim Khoza, who has developed the passion for the construction business after working several years for a well-known construction company. Our company specializes in various construction activities such as Building, Plumbing, Civil works and construction maintenance. We have a team that is aiming at developing our country by producing excellent quality work from their best attained management skills and experience in the usage of machinery and technology available. We as the company guarantees quality results in all projects entrusted to us by bearing in mind that “client is king”. 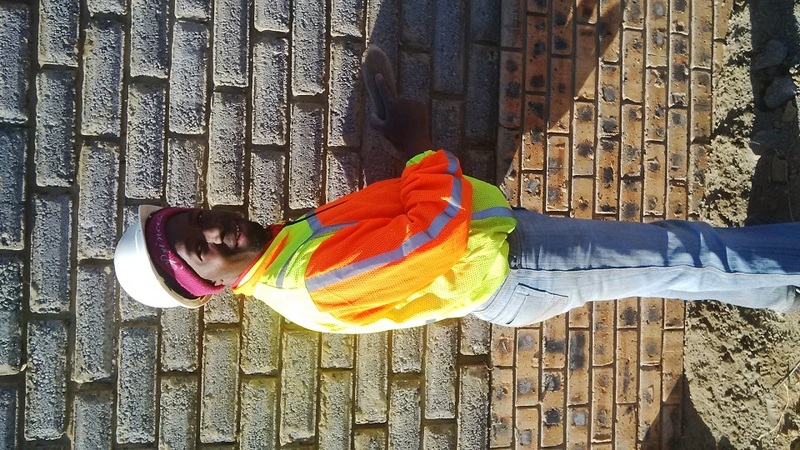 Our Aims and Objectives are to develop women and youth then transfer construction skills by involving them in the construction business, banking knowledge in their future as the citizens of South Africa. Our primary aim is to construct and contribute in the infrastructural development of our country by doing business with all parties in need of our services in constructing the state of the art work by using our highly skilled and qualified management team in doing construction work. Ahsan Construction and Projects is dedicated at building basic structures as houses of any type and shapes, health facilities, office parks, safe guarding facilities, public/private toilets, flats etc. 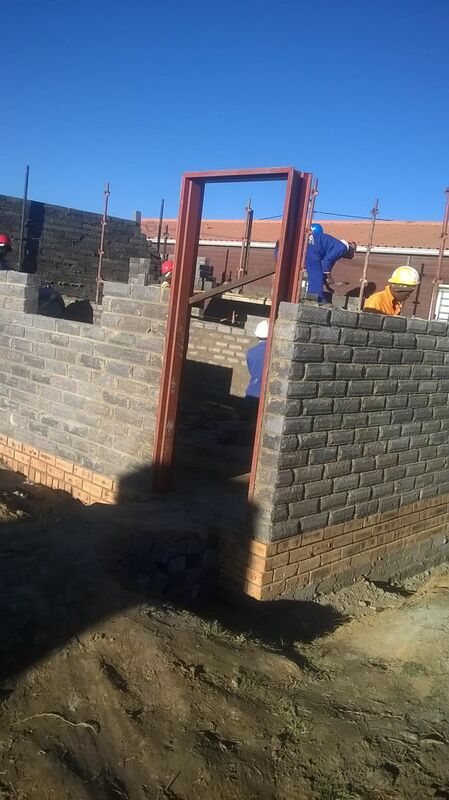 Township infrastructure forms an integral part of social housing development and construction. It is another field where our company gets in constructing some of the infrastructure that may be needed as roads, Storm water drainage, concrete works, bridges and all types of building engineering works. We are also specializes on plumbing work such as Pipe laying, installation of Pressure Reducing Valves, Fire Hydrants, Connectors, stand pipes, prepaid meter installations, pressure testing, fixing leaks etc.. In short doing Secondary mains, Repairs and retrofitting. We are also doing maintenance of parks, institutional and health facilities, installation of paving, ceramic and concrete tiles or furniture, roads, water pies, sewerage and retrofitting of domestic plumbing. We unapologetically consider ourselves very unique and best in the field of project planning in producing quality as we have employed a dynamic team that understands the construction language, interpreting work maps, contractual documents as GCC, understanding the environmental culture and producing good results in tasks entrusted on. 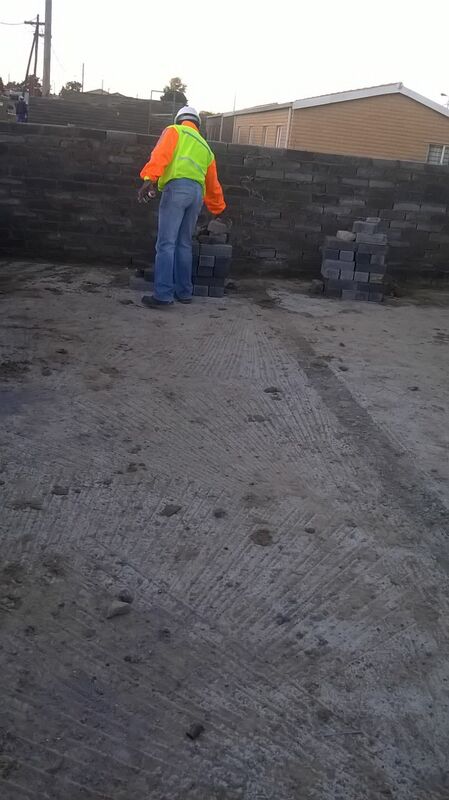 As a company we are in the view that, every small challenge is a potential for growth in the construction industry as we are also dedicated to learn & Pass knowledge to general workers as a part of growth by transferring skills in order to create a developed South Africa.